Recently, we shared word of Nebraska Methodist College students traveling to Laredo, Texas to help out Habitat for Humanity and make a difference to the people of that community. But the students of NMC also do plenty of good work right here. Our Immersion experiences are dedicated to showing future healthcare workers how they can make a difference anywhere, and sometimes that means doing things a little closer to home. 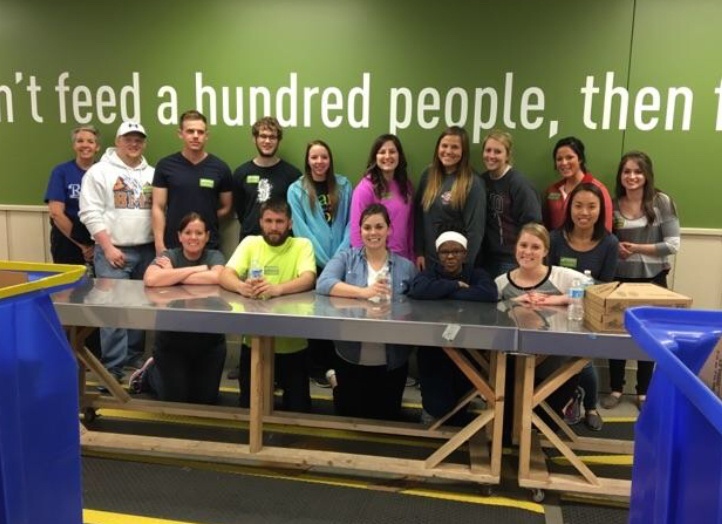 A class of students actually just finished up their own Immersion trip in Omaha. And while they didn't board a plane to do so, their work still showcases the kind of dedication that our students bring to their professions no matter the locale. 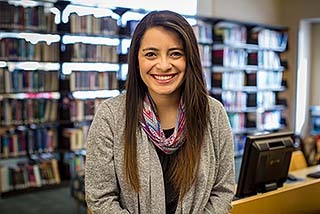 Abby's parents always wanted the best for their children – even if that meant making the tough decision to move from Mexico to El Paso, Texas, as undocumented immigrants when Abby was just six years old. After several formative years, the family was deported to Ciudad Juarez, Mexico. Both Abby and her sister, Claudia, remember this as the lowest point in their educational careers. "Going back to Mexico was our hardest journey. We were used to English and the American education system. We were in shock," said Claudia. If you’re a member of HOSA, then you’re already well on your way to a rewarding career as a health professional. As someone who’s passionate about helping other people, you’re probably willing to do whatever it takes to make your dream a reality. But that doesn’t mean there won’t be roadblocks. Not everyone in HOSA is actually going to wind up with a job in healthcare. If you’re really committed to having a successful position in this rewarding field, we want you to remember these six tips. 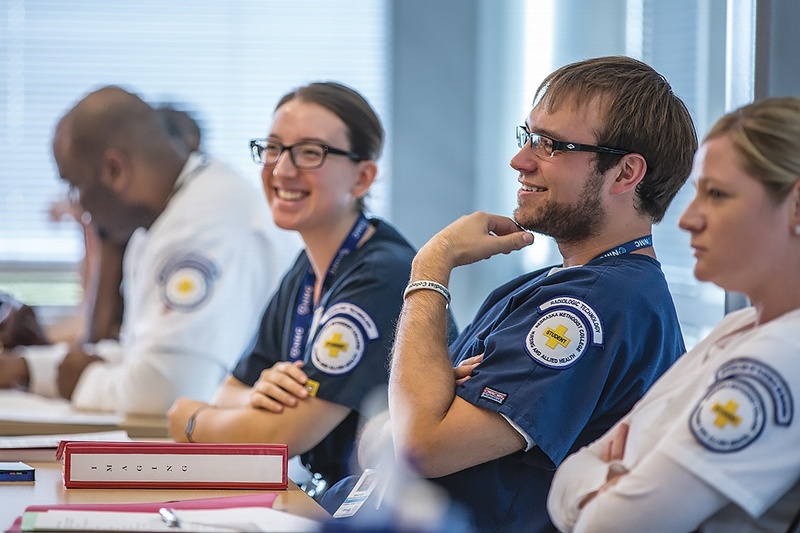 They’re absolutely critical when it comes to transitioning from HOSA to a healthcare career. 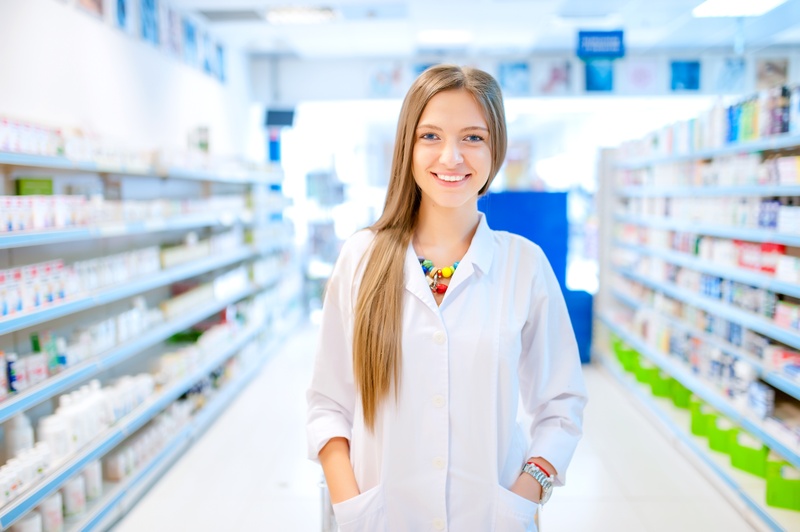 You don’t need to become a pharmacist to work in a pharmacy. In fact, you don’t even need a degree. You can jump straight into the field if you’re willing to get the proper certification. Respiratory therapy is the most in-demand healthcare career no one seems to be talking about. Despite a fantastic job outlook and evidence of a continued need for qualified individuals, respiratory care just doesn’t get the buzz it deserves. If you’re in high school, then you probably don’t realize how much the college application process has changed in recent years. You used to have to fill out, by hand (! ), every piece of documentation required by your prospective college, meaning you only really had time to apply for about three or four colleges at max. In 2016, you can apply for dozens of colleges with a couple clicks and copying and pasting the same information into the same fields on websites around the country. 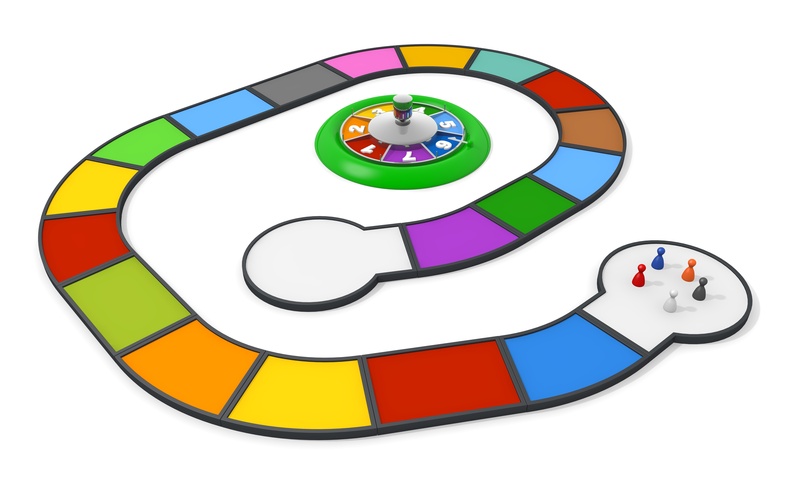 But this creates its own headaches, because now you must choose which of those dozens of colleges you actually want to attend, and that’s not always easy. Shari knows what she wants: a meaningful healthcare career that will open the door for more educational opportunities. 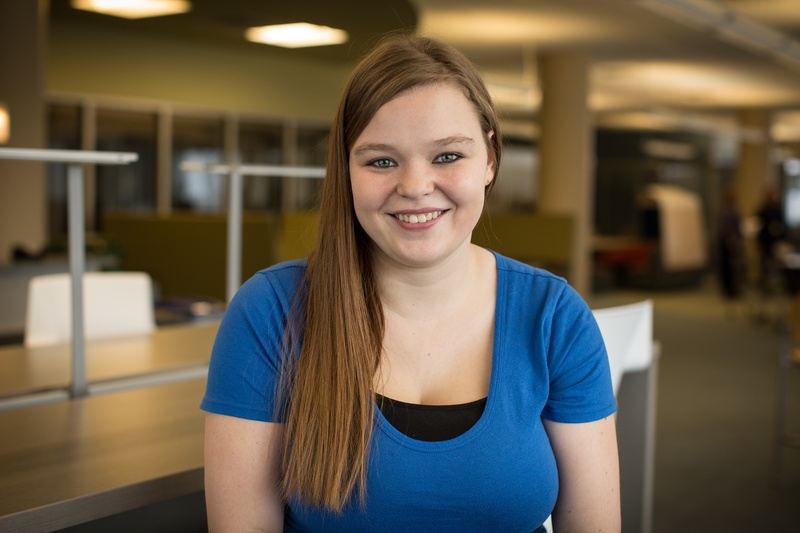 And it seems like she is well on her way: She recently transferred to the Nebraska Methodist College Medical Assistant program after nine months at a traditional university. As an Advanced Practice Registered Nurse, you may feel like you’ve already reached a comfortable spot within your profession. So why is it more important than ever that you complete your education with the Doctor of Nursing Practice degree? 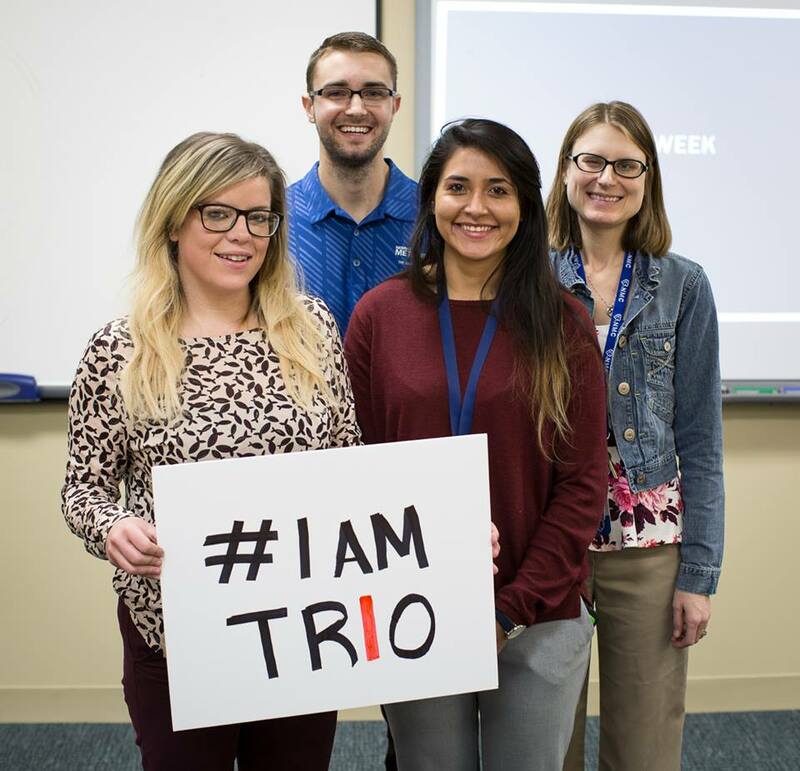 I’m thrilled to share the news that, for the first time ever, Nebraska Methodist College is a participant in the TRIO Student Support Services program. This will enable us to offer unparalleled support to those students who have historically been underrepresented in college, providing them with opportunities that others may take for granted.